WE’VE PURCHASED ALL CORNWELL LOCATION’S INVENTORY AND ARE LIQUIDATING AT THE ANN ARBOR STORE. With Baquacil products, you will not have red itchy eyes or skin or the smell of chlorine on you after your swim. Also, Baquacil offers a large line of products such as Sanitizers, Oxidizers, Algaecides, Balancers and more. 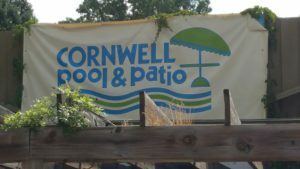 Cornwell Pool & Patio has been the number one source of pools and pools supplies in Ann Arbor for years. 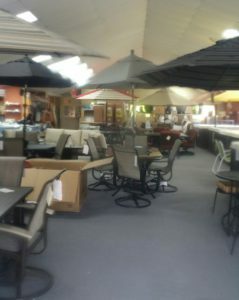 Now the new owners at Sunny’s Pools and More can offer you even more great pools and supplies at great prices. In addition, you can visit one of our great locations in Flat Rock, Livonia, Macomb, Monroe, and Waterford. Finally, visit Cornwell one last time this season for great savings on everything you need to keep your pool looking great or give us a call at 734-459-7410!